 The Balls are one of the most talked about families in the sports world now, due in large part by father LaVar. In the latest episode of "Sneaker Shopping" by Complex, LaVar, Lonzo, LiAngelo, and LaMelo all star in it and talk about sneakers with host Joe La Puma. In the video, LaVar talks about his favorite Air Jordans growing up. The three sons talk about their favorite kicks to hoop in and in general. 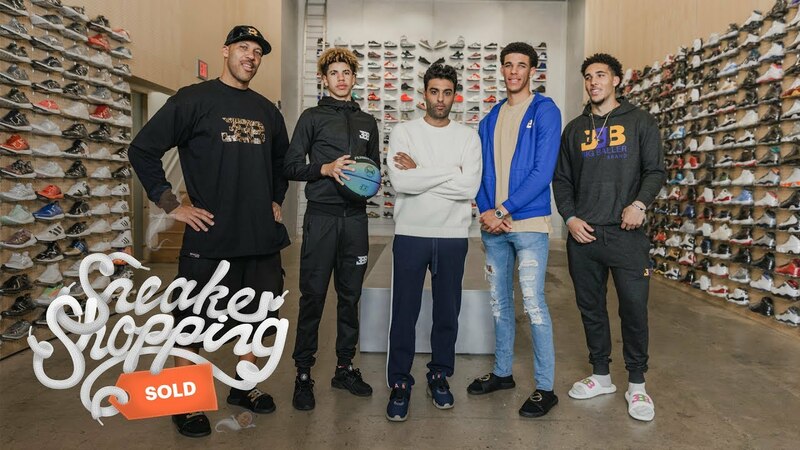 Lonzo also talks about his signature sneaker with Big Baller Brand, the ZO2, and how it only took 3-4 hours to design it.